The homebuying process can be a bit intimating to some, but it doesn't have to be. Actually, making the decision to purchase a home if half the battle! Step 2: Start Looking Early! Allow yourself adequate time to shop suitable homes and its communities. This way, you can ensure you’re making a well thought out decision. You will have many questions when you are purchasing a home, and having one of our experienced, responsive mortgage lenders assist you can make the process much easier. Before you start looking for a home, it’s important to know your purchasing power! 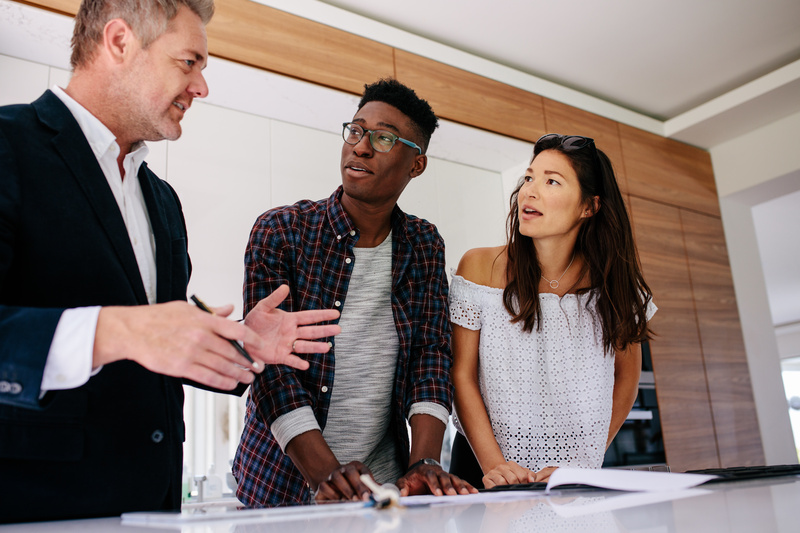 You will want to understand the details of your pre-approval so you can make informed decisions when making an offer on a home. As you can imagine, lenders love paperwork! The sooner your Loan Officer reviews your income and asset statements, the smoother the loan will be. Real estate agents are important partners when you’re buying or selling a home. Realtors can provide you with helpful information on homes and neighborhoods that isn’t easily accessible to the public. Start touring homes in your price range. It might be helpful to take notes on all the homes you visit. Learn what appeals to you and what you can live without. This will help shape a quality offer and increase your chances of an accepted contract. To learn more about the home buying process, contact us now!